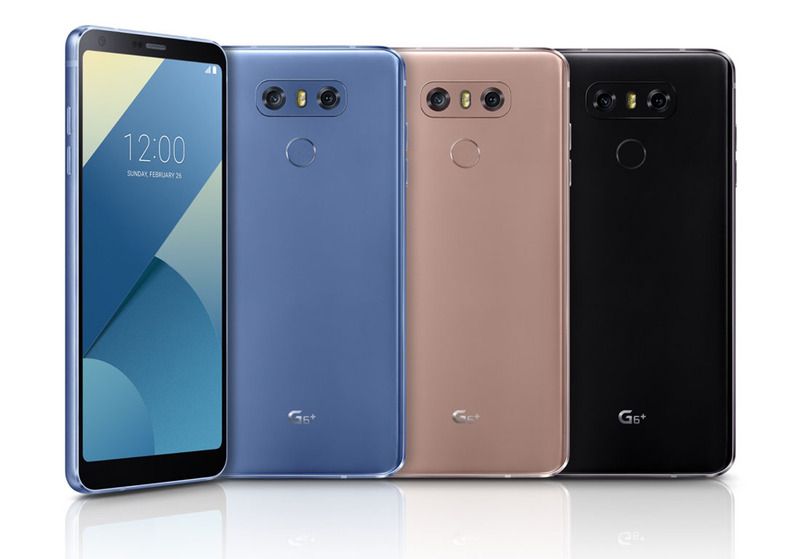 LG announced the G6+ this morning, a slightly upgraded version of the previously released G6, along with new colors for the regular G6 and a software upgrade that includes facial recognition. Most of this fun is happening in Korea, but the software should eventually get to the US. The LG G6+, after being rumored for the past few weeks, is official with the same goodies as the regular G6, but with 128GB of storage, included B&O Play earbuds to be used with the phone’s Quad DAC (not in the US, of course), and wireless charging (in some countries). 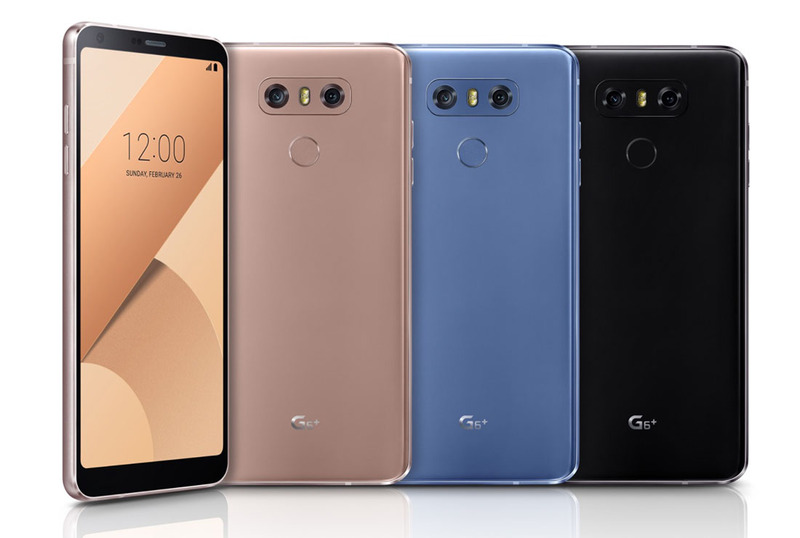 We don’t know a specific release date for the G6+ or if it’ll ever arrive in the states, but should it, you’ll be able to buy it in black, gold, or blue. Speaking of colors, the Optical Marine Blue and Optical Terra Gold colors you are seeing in this post are new to the regular G6 as well. Like with the G6+, though, it’s tough to say if these will show up here or not. Additionally, LG announced a big software update for the G6 that includes Face Print, Low Power Consumption, and a Covered Lens warning. Face Print is a “security” feature that uses facial recognition to allow you to unlock your phone. We’ve seen fun tricks like this before. As for Low Power Consumption, LG is using tech within the phone’s Qualcomm chipset, as well as Google’s Contextual Hub Runtime Environment to “collect data at all times” while using “very little battery power and reducing latency.” Finally, the Covered Lens feature is simply a notification on your screen that tells you to get your finger out of the way of the camera as you snap pics.